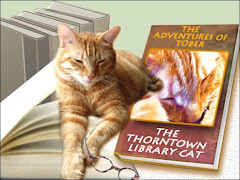 The Adventures of Tober, the Thorntown Library Cat: Summer Reading Finale! I would much rather read your blog than anything regarding strategy or planning. 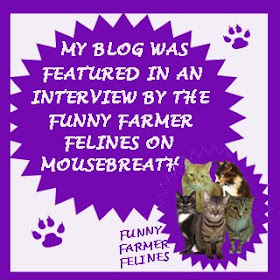 My cats would feel the same were I to substitute my thoughts and schemes for their stories on our blog. I can't see how anyone could allow anything to get in the way of taking care of your needs, Tober. Have a wonderful weekend. I'm so glad Google found your blog again! It would have been awful if you had had to fire them too! What a deal! 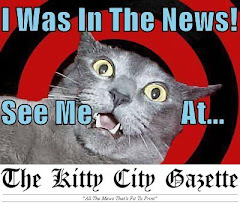 Google tried to dump your blog! Don't worry about it since all of us fans would get in touch with Mr. Google and get things back the way they should be. Maybe the helicopter wanted to take you for a spin around your town . . .did they? I think that would be very much fun. Either a helicopter or a hot air balloon! We had a mild panic attack when you were AWOL too. so glad you are back, Tober. 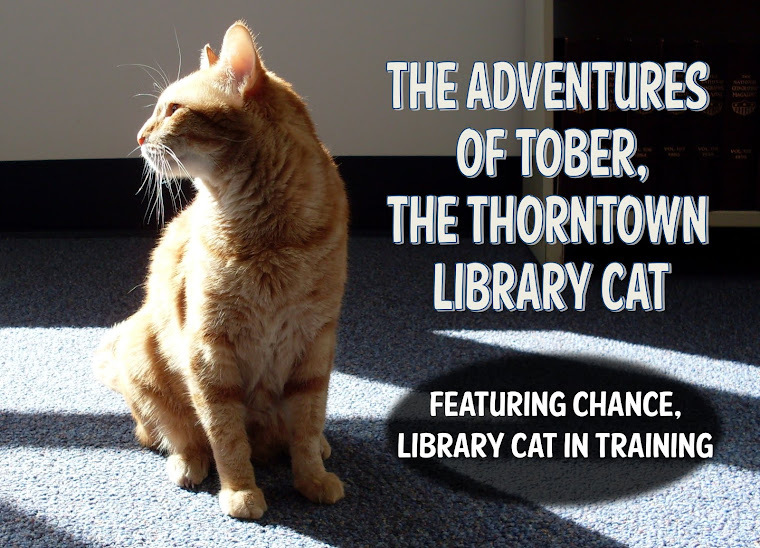 As to which writing we'd rather read, why yours of course, Tober. That's why you have the blog and the AABs don't. Not much strategy or planning going on in our house either. We like to hear about food and napping much more. Glad to hear that you have met some of your fans. Tober, your writing is much better and more fun! And we love seeing pictures of you! We think putting yourself in the middle of all that planning nonsense is a great thing. Maybe you should also remind them that petting you will help lower their stress levels. What a beautiful orange tabby! Please pass along my compliment!